Your beach vacation gets even easier when you take the elevator to dinner! 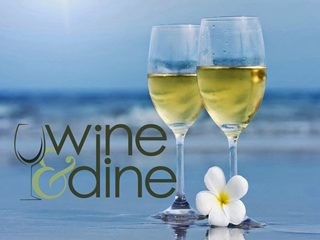 Combine a discounted room rate with a $50 food and beverage voucher for Shell Island Restaurant and Oceanview Lounge, and you've got the perfect getaway. Bundle your stay and save with breakfast for two at Shell Island Resort Restaurant. Nothing beats breakfast with a panoramic view of the sunrise! 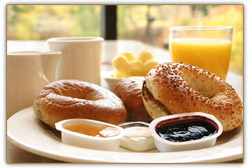 This package includes breakfast for two each morning of your stay. 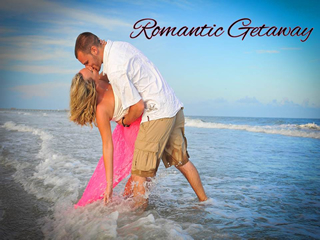 Enjoy a getaway for you and your significant other here at Shell Island Resort! Enjoy chocolate covered strawberries and a bottle of champagne in your room upon arrival. Give us a call today to book!